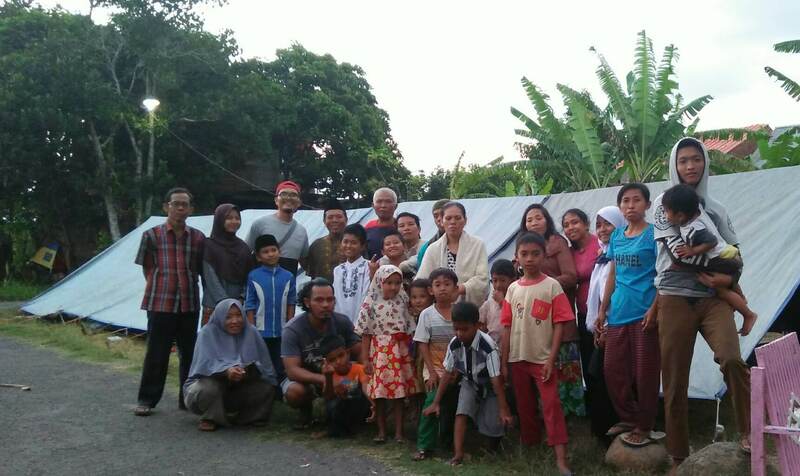 The Lombok Community Learning Centre has 67 children in the play group, 137 villagers in literacy education and 158 villagers with equal education. 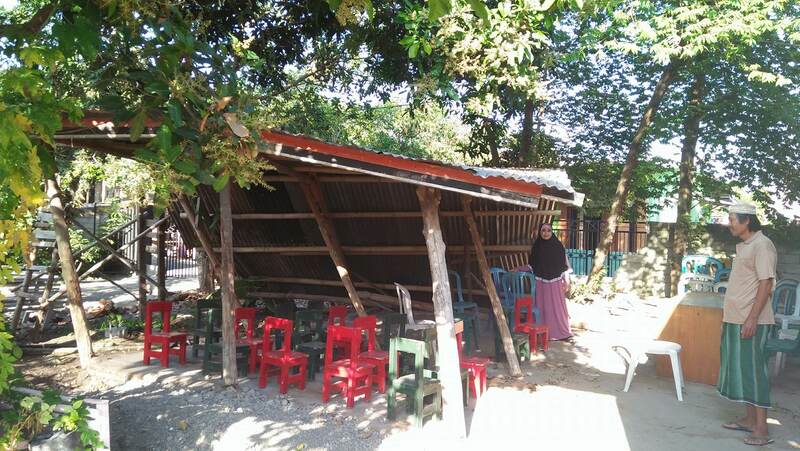 However, there are constraints related to facilities and infrastructure facilities that are less supportive, such as inadequate building space to meet the standards of eligibility, damaged classrooms, poor playground facilities, minimal computer facilities, and a lack of facilities to support the children and villagers to be able to learn optimally. 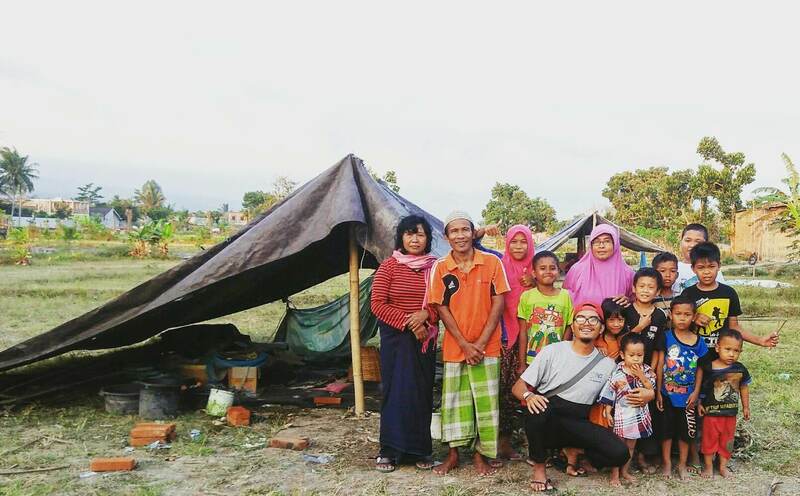 The condition of people's lives in the region is very complex, ranging from issues with poverty, unemployment, high levels of early marriage, the number of children who do not have access to proper education and educational services for very poor, as well as high numbers of people who are illiterate. 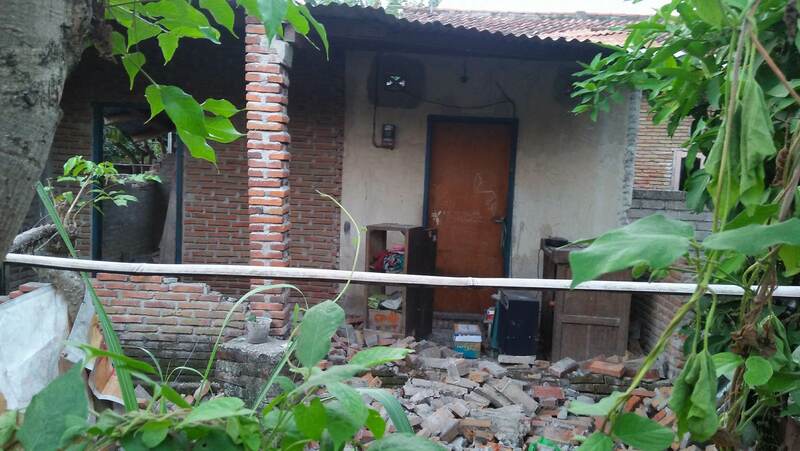 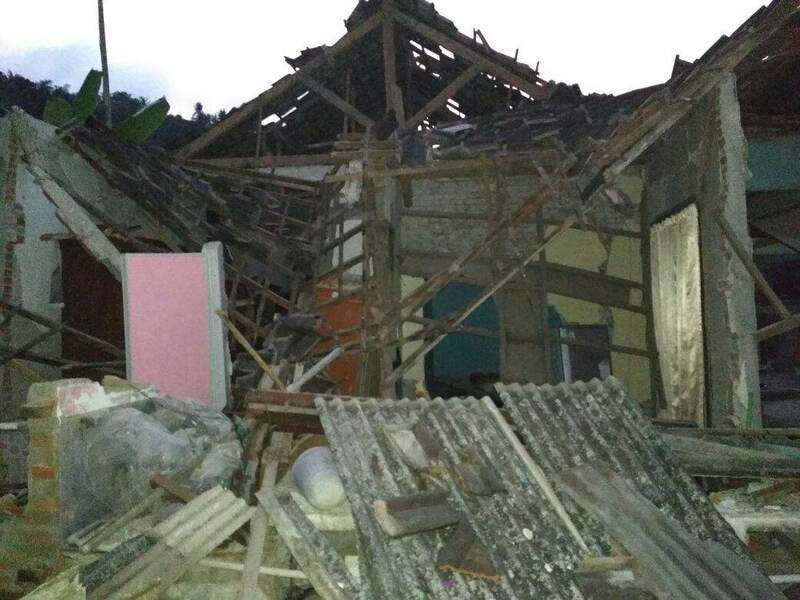 The beautiful Island of Lombok was recently hit by a 7.0 earthquake, resulting in hundreds of fatalities and major damage to people homes, local infrastructure and people's lives. 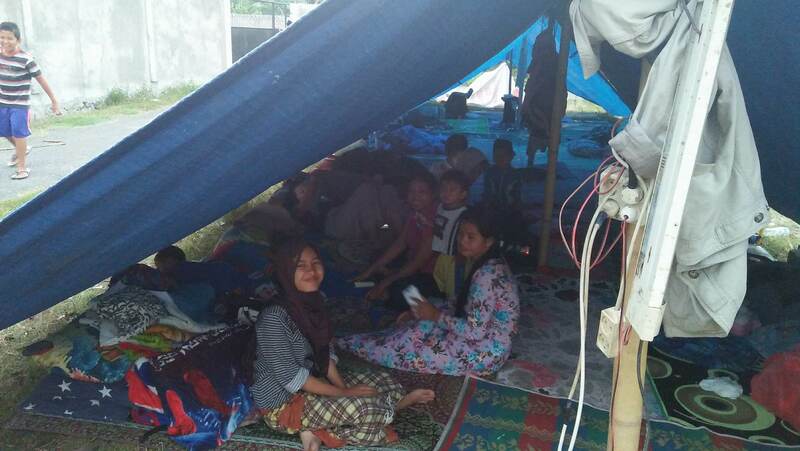 Unfortunately due to the recent disaster, parts of the community centre itself have been damaged and destroyed and some of the homes of the children who are part of the centre have been completely destroyed and many in the community are currently sleeping in outdoor temporary shacks or tents. 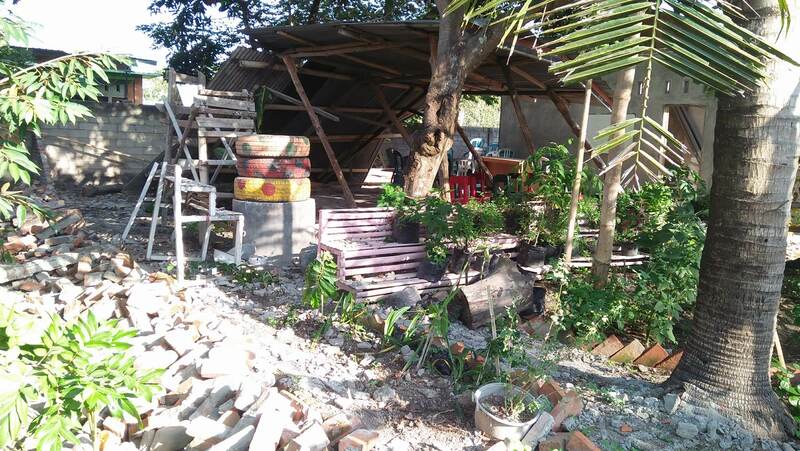 This Impact Campaign will provide the Centre with materials needed to rebuild the school such as cement, nails, roofing and paint.